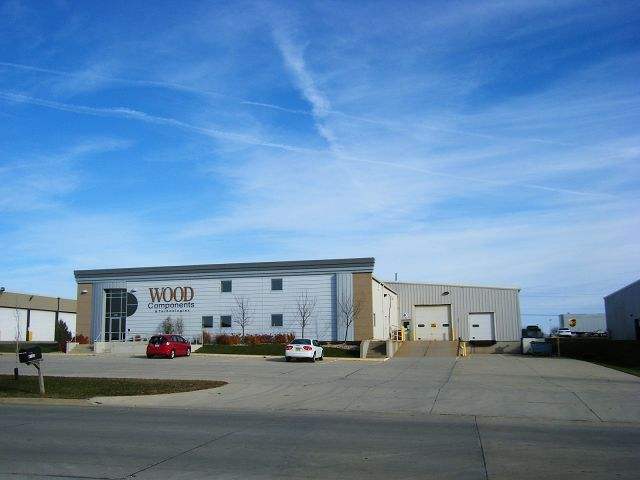 Take a look at this 17,780 square foot multi-use building for lease. 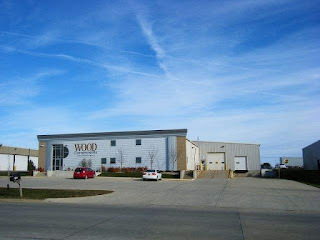 It is located in the Cedar Falls Industrial Park, next to UPS. This property has an 11,920 square foot office which is a first class space with a messanine and has been completely redone and decorated. In addition, the 5,860 square foot warehouse features docks, 16' ceilings, overhead doors and a sprinkler system. Call Matt or Fred at 319.234.5000 for more information or to make arrangements to view this space.